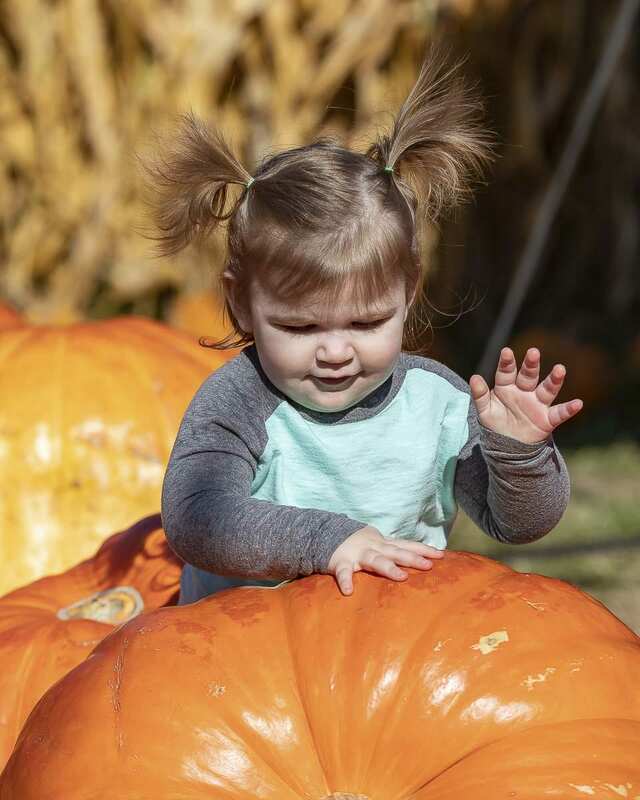 VANCOUVER — Joe’s Place Farms’ pumpkin patch and store has been welcoming folks from all over the county this month, and there’s only one more weekend to go. 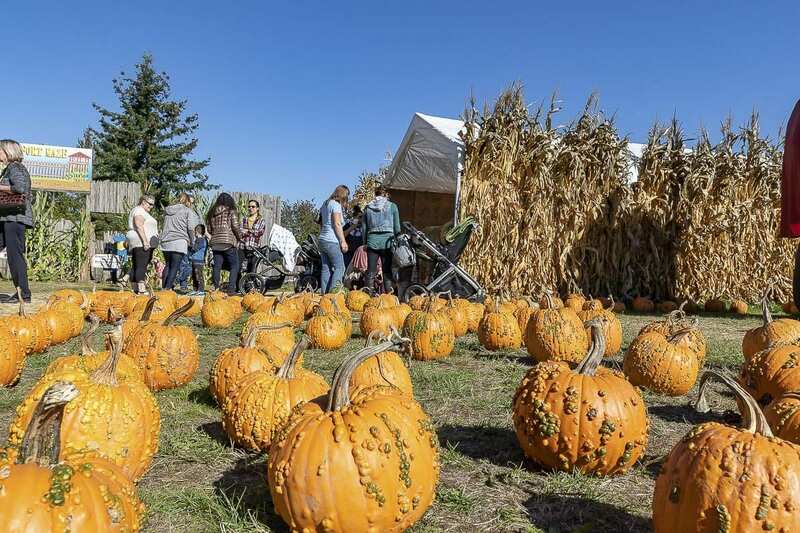 Admission is free, along with the three-acre corn maze, pumpkin patch and huge corn stalk teepee. 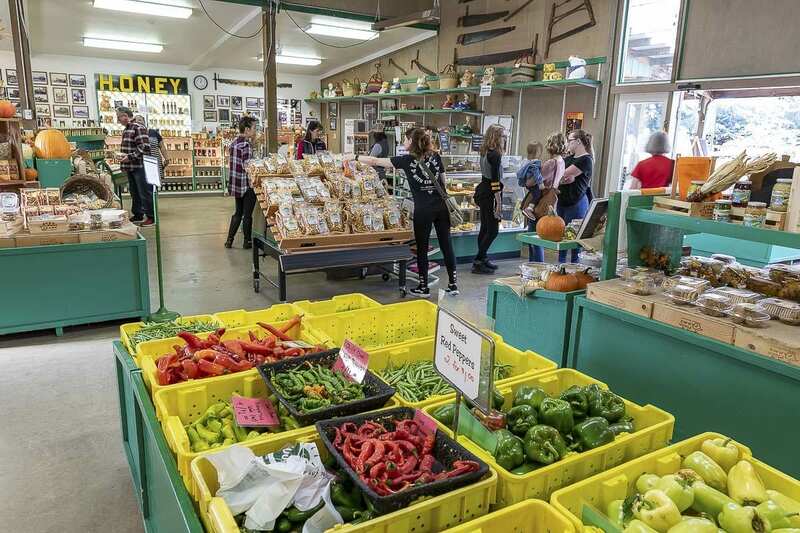 Joe’s PLace also runs a full-size store with all farm-to-table produce and goods. 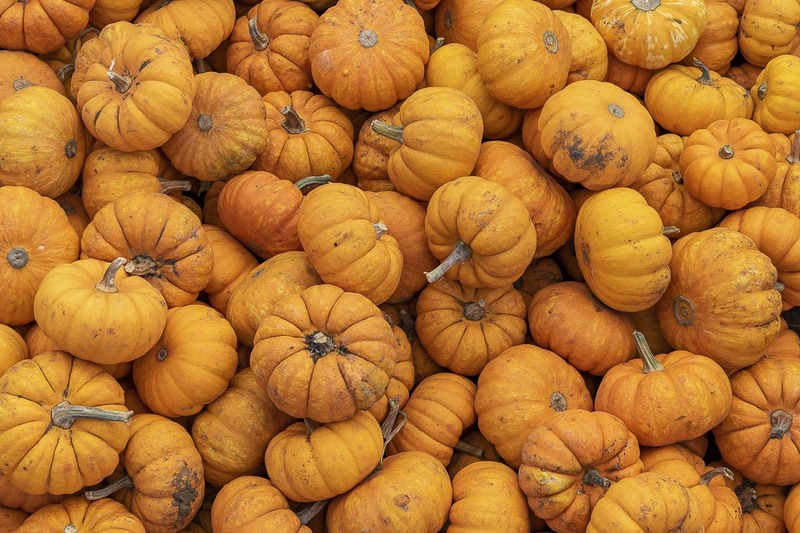 All the pumpkins, gourds, indian corn, produce, sauces, honey and baked treats you could imagine are created or grown on the farm. Visit Joe’s Place Farms through our video tour and photos, or check it out in person today! The pumpkin patch and related elements won’t be around after October, so this weekend is the last one this year. More information can be found at their website. Happy Harvest Time!